The Oakland Raiders have not gotten off to a great start for the 2018 NFL season with a disappointing 0-3 record. Head coach Jon Gruden’s squad has struggled on both ends, but it was a move made before the season began that still has many fans shaking their heads. The Raiders traded away Khalil Mack to the Chicago Bears after the two sides were unable to come to terms on a contract extension. Gruden has taken the blunt of the blame and with Mack thriving so far in Chicago, the frustration has continued to rise among the fans. Balancing the need to win immediately with doing what is best for the franchise long-term is an extremely difficult task. The Raiders got an impressive haul of draft picks for Mack which should help the team long-term, but in the short-term, they lost one of their best players and got no one back to help replace him. 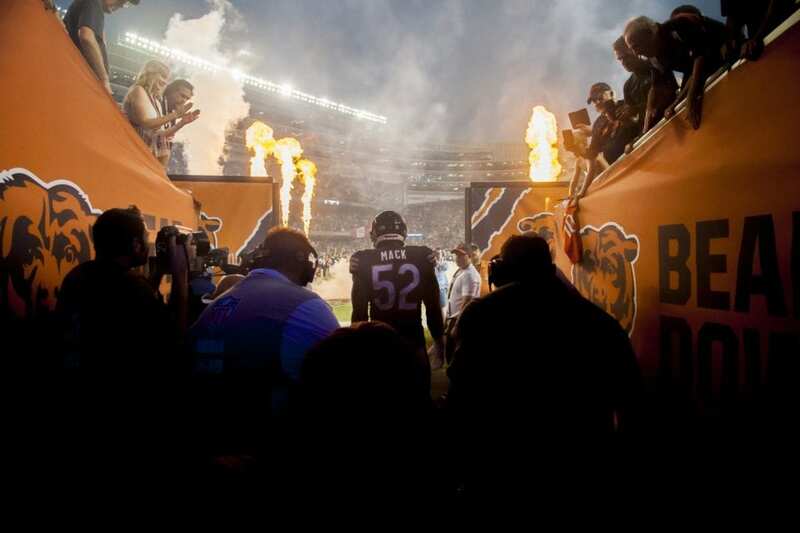 In two years, the Raiders could look back on this deal as a huge success depending on who they select in the NFL Draft, but for the time being, the Raiders are hurting on the field while Mack dominates for the Bears. Through three weeks, Mack has more sacks by himself (four) than the Raiders team has a whole (three), while also totaling three forced fumbles, a fumble recovery, and an interception returned for a touchdown.